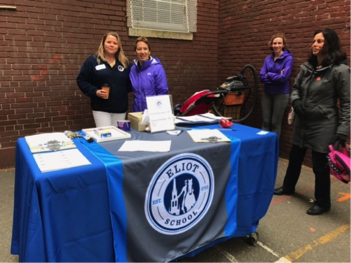 Eliot School Kindergarten Meet and Greet! 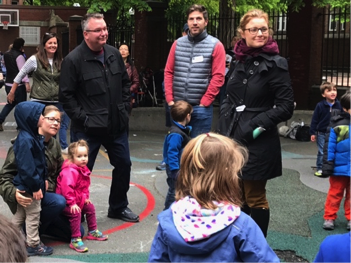 On Saturday May 13th the Eliot welcomed our incoming Kindergarten students to meet and mingle with teachers and veteran families. 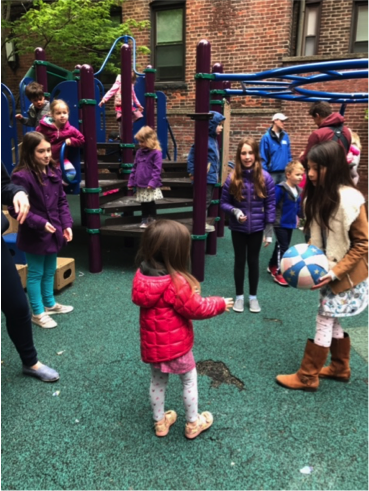 It was a great opportunity to connect with new and veteran Eliot families and for the children to play with their new classmates and current Eliot students. 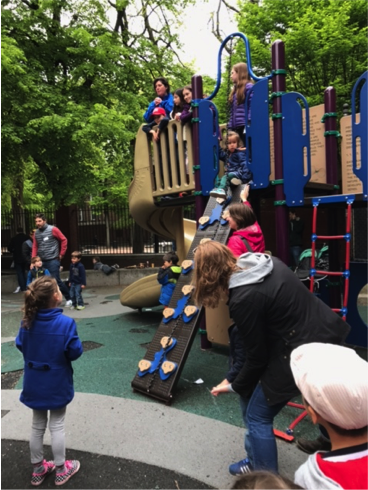 We are excited that our community is growing and are looking forward to seeing everyone again soon.